Perhaps you would also like to read my book ‘Traces of Vermeer’, recently published by OUP. 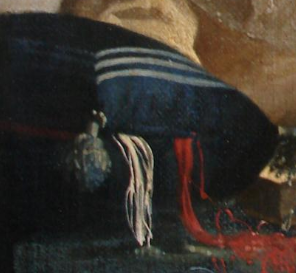 I explore 17th artist’s working materials and methods from a painter’s point of view, and put forward an explanation as to how Vermeer could have transferred optical effects from a lens directly to his canvas. 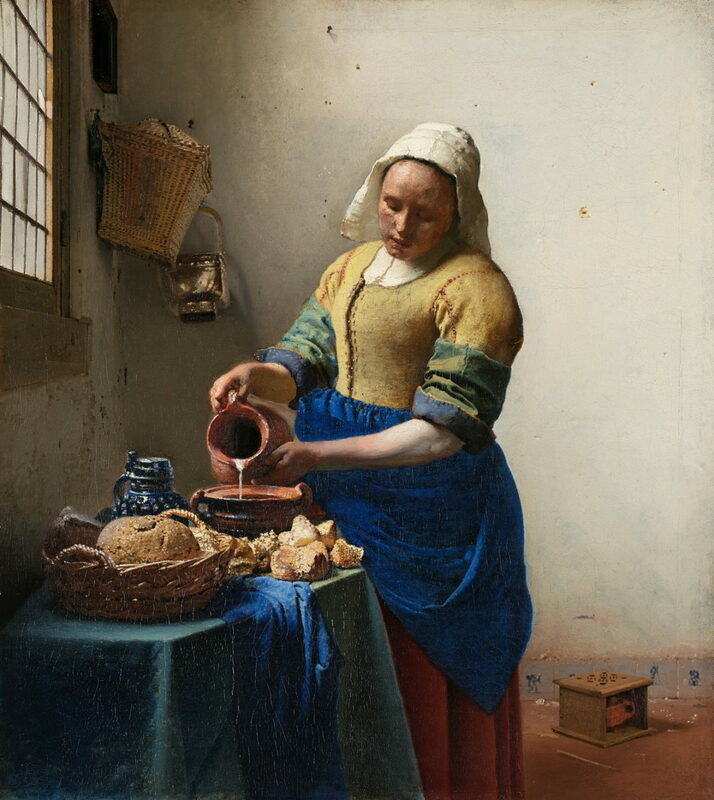 I provide some answers to the puzzles as to why Vermeer’s is able to convey such a feeling of illumination, why his underpaintings lack line, and why his pictures appear blurred; while referencing art historical opinions and the latest scientific analyses.